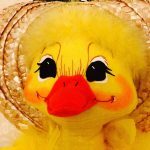 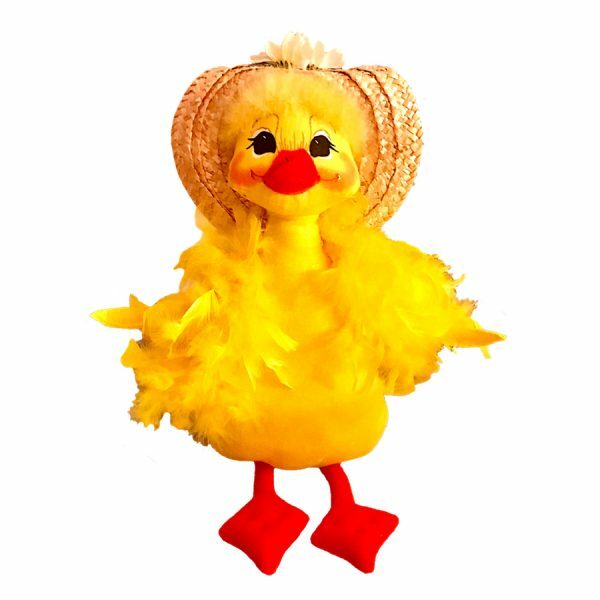 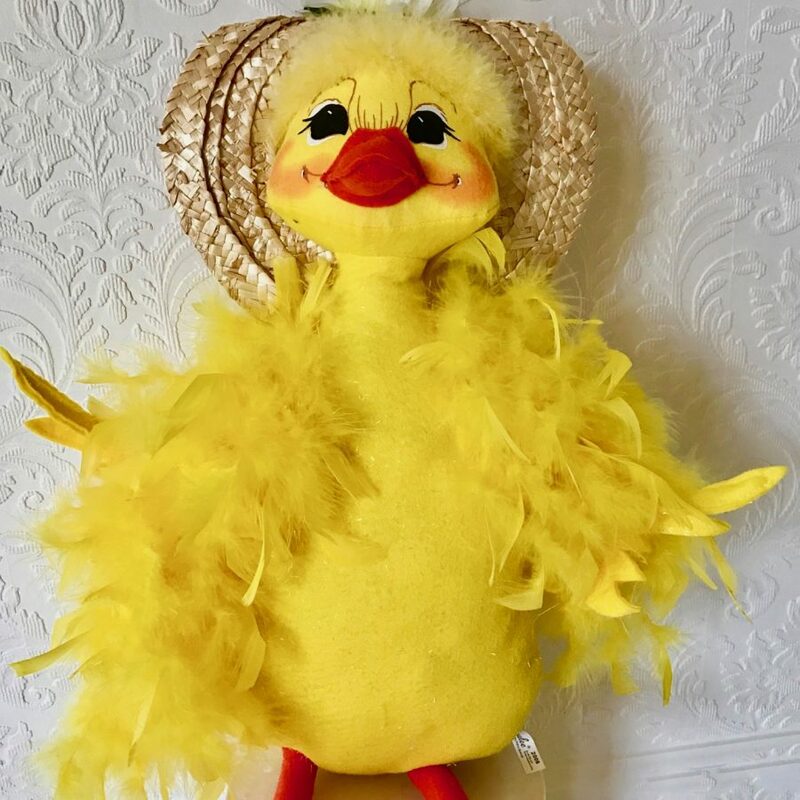 Momma Duck with Bonnet 18in cute Easter stuffed toy – Annalee Dolls . 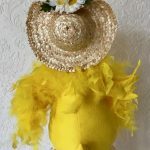 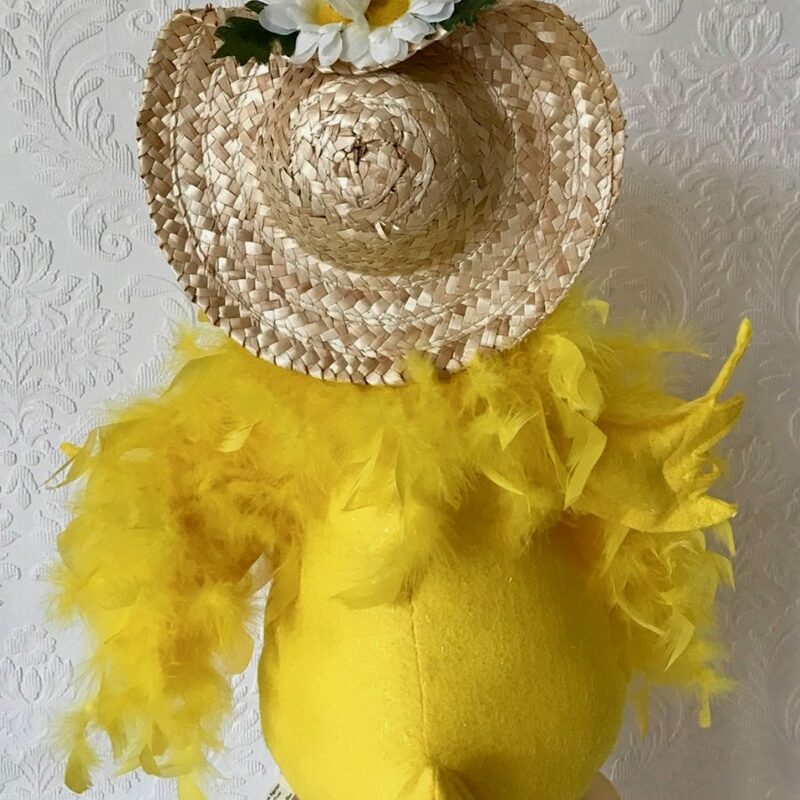 She is all in yellow with a yellow bonnet and a long feathery boa! 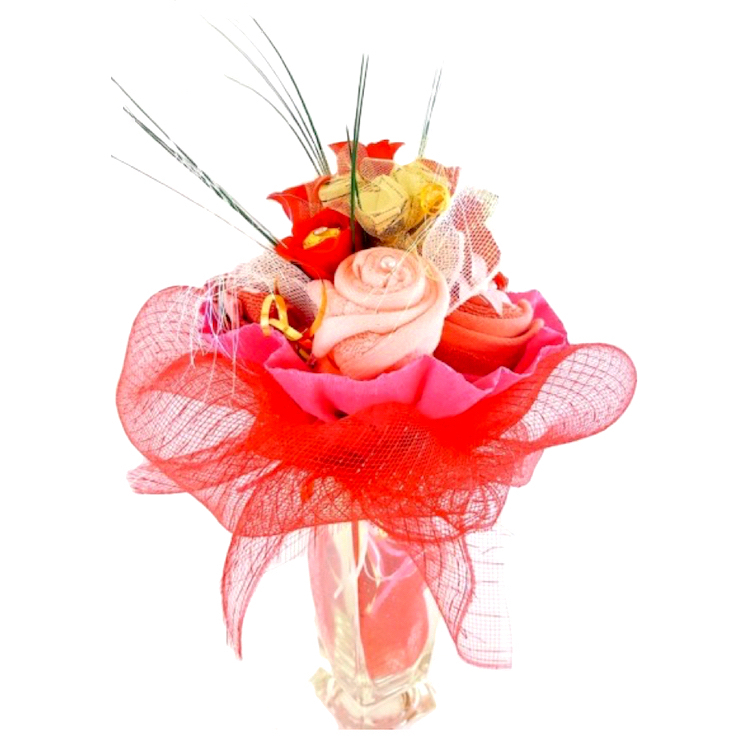 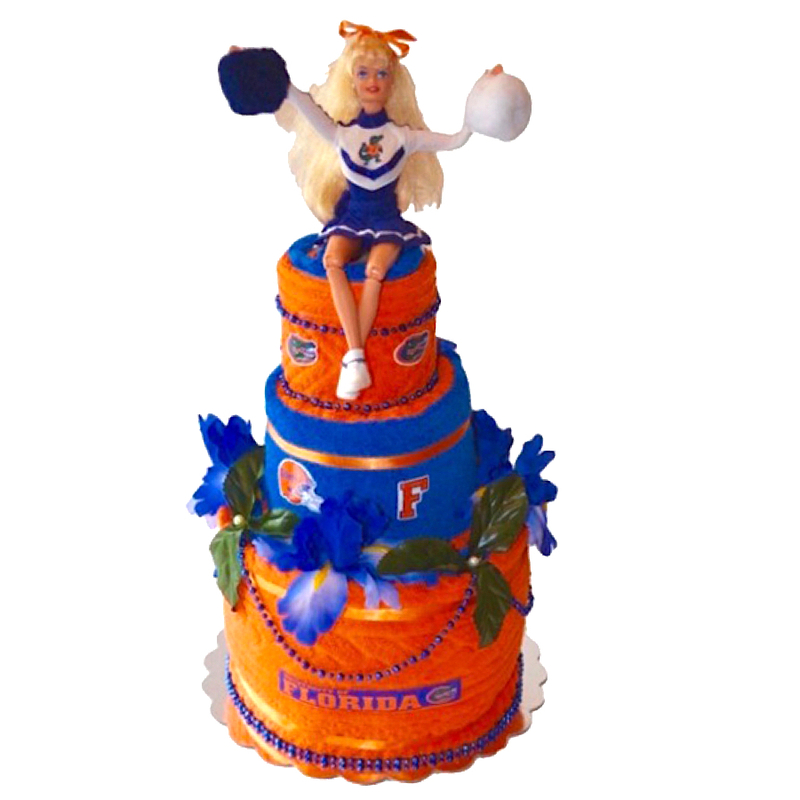 Her orange beak and and webbed feet give a colorful accent to the doll!